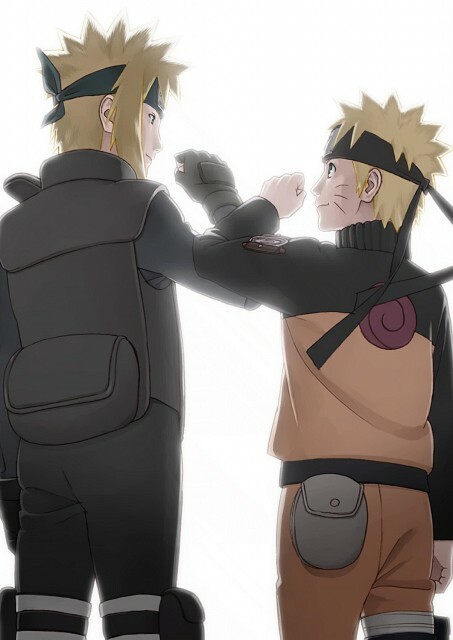 Ah~ Nice~ Father and son, huh? Thanks for sharing! Great picture ! Thanks for sharing ! Thanks for the sweet scan!